Musical performances by Heatbox, A. Wolf & Her Claws Hosted by Jade Tittle of 89.3 The Current Comedic performances by Nate Abshire and Ben San Del I AM MPLS! is an annual variety show celebrating and connecting passionately creative people from Minneapolis. Now in its third year, the multi-facted event integrates comedy, music, fashion, and art to form an entertaining evening based on locally grown creative pride. 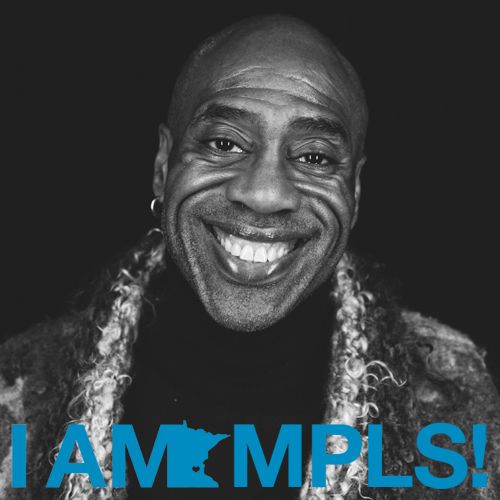 IAMMPLS! is about celebrating who we are, what we do, and the common bond that ties us to our fair city. IAMMPLS! was conceived by local fashion stylist, Sarah Edwards, a Minneapolis transplant, who, within a few short years of living here, has become an inspiring advocate for the city. She sees Minneapolis as a place brimming with possibility, passion, and artistic energy. After recognizing and embracing the potential within the Minneapolis creative community, Edwards took leaps and risks to make something new happen…and IAMMPLS! was born.